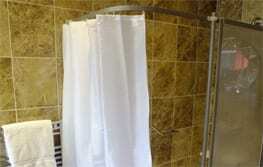 Shower screens and enclosures can be a challenge for a user that has mobility difficulties. 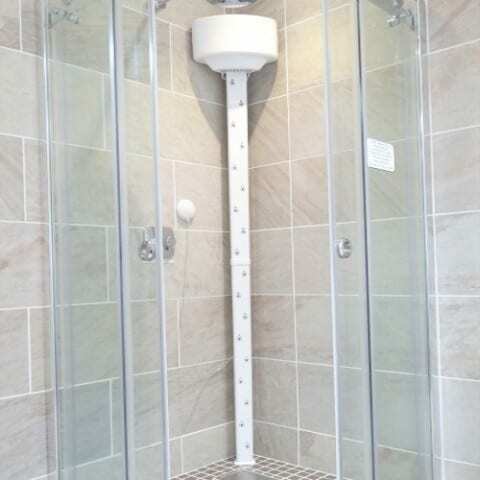 At AKW we are aware of these mobility issues, we specialise in shower and bathroom products that are designed to be used with ease and that accommodate additional needs of many users. 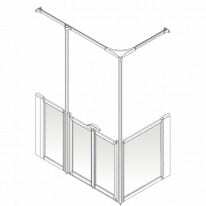 Our shower doors, enclosures and cubicles feature easy access, strong design and construction and easy to use handles, all with gorgeous designs that compliment any bathroom. 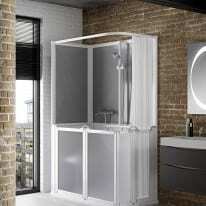 Our range of Larenco shower screens beautifully reflects AKW’s expertise, the Larenco modular glass screen range fits perfectly in any home, representing the ultimate in inclusive living. 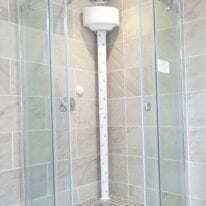 Larenco shower screens have a Stay Clear coating, using glass protection technology, offering the customer numerous additional benefits: Keeps glass looking like new, is always easier to clean, stays cleaner for longer and reduces water spots. 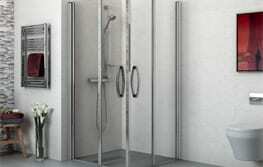 All of our standard shower screens are designed specifically for mobility and are both extremely practical and stylish. 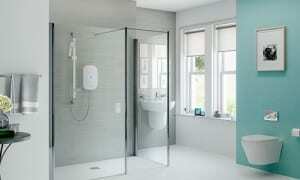 Our standard shower screens come in a range of configurations from full h eight screens to complement any bathroom, to half-height screens giving easy carer access. 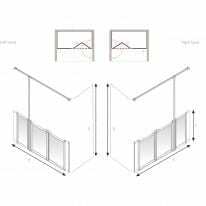 Complete with robust frames for longer life, stronger fittings for more wear and tear, PET panels provide added safety and gives a shatterproof glazing. 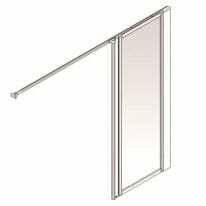 All of our standard screens come complete with quality curtains and standard. 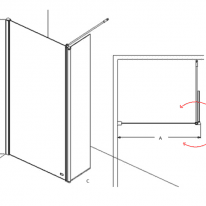 In addition to standard screens, AKW also offers a made to measure screen service and can manufacture almost any screen combination to your requirements. 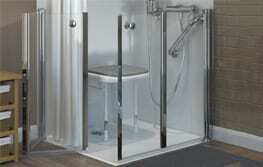 AKW can make special screens to fit altro floors for any of our trays. 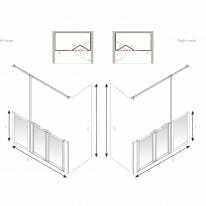 If you do require a different screen configuration and can provide us with an accurate drawing, we will be able to cater for individual requirements. 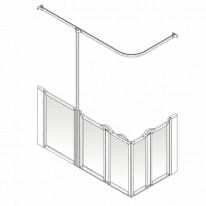 Due to high demand, we have recently made our 35 most popular made-to-measure shower screen combinations available as a standard screen, available to order straight from stock.